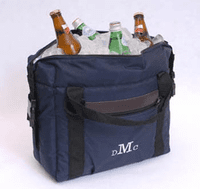 Tote your 12-pack in style with our attractive but sturdy soft-sided cooler. Perfect for picnics, sporting events and even parties, this stylish cooler is lightweight and easy to carry and includes a detachable shoulder strap. 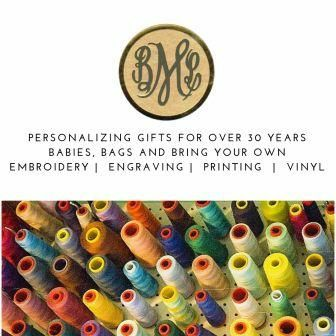 Personalized with three-letter monogram. Size 18" x 13" x 7"